SWIFT Institute Student Challenge 2019 is on! The SWIFT Institute is pleased to announce the launch of our fourth annual Student Challenge! 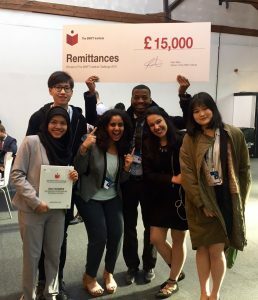 Aimed at challenging students in all levels of further education, the Challenge encourages young scholars to come up with solutions to current global industry challenges in the financial sector. The 2019 competition will address the issue of fraud detection in an instant payments environment, specifically, how to use artificial intelligence to improve upon fraud detection. The SWIFT Institute Challenge is open to students enrolled in any recognised university or further educational establishment based in Europe. The Challenge is: How can Artificial Intelligence improve fraud detection and prevention in instant payments? Download the full Student Challenge brochure here. To enter the Challenge, with 1000 words or less here. With any kind of payment there exists the potential for fraud (e.g. theft, money laundering, terrorist financing, etc.). When a payment takes days to execute, there is time for financial institutions to detect and investigate if the payment’s instruction might be fraudulent. This, however, is a significant challenge for instant payments. By shrinking the transaction processing window from days to seconds / minutes, the time to detect and act on fraudulent payments is greatly diminished. Instant payments require instant fraud detection. Entrants will be required to identify a solution using artificial intelligence that helps to improve fraud detection in instant payments. Applicants must submit a written report of no more than 1,000 words and will be judged by financial industry practitioners. The deadline for submissions is 15 July 2019. 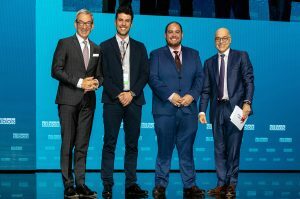 The students representing the eight best ideas will be invited to pitch their idea at Sibos London, where the overall winner will be announced. 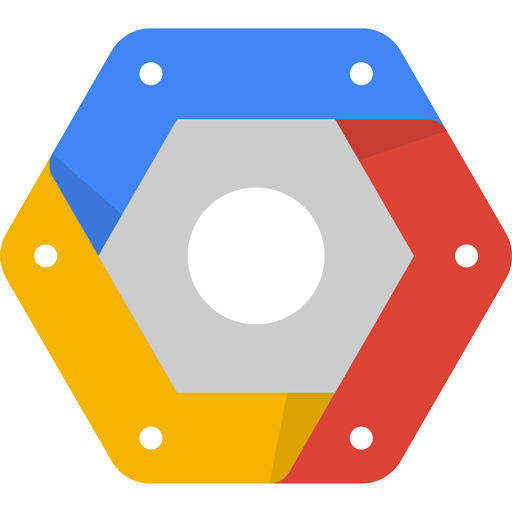 For this Challenge we are pleased to have the support of Google Cloud Platform (GCP). Google have kindly offered their set of educational resources for those students who would like to improve upon their knowledge of AI. 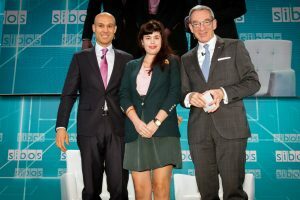 GCP will also be part of the judging panel at Sibos London. Access GCP educational resources here. You can see videos of our Student Challenge 2018 here.